It’s all things ambient from Ireland and Atlanta along with unapolagetic twists of Greek prog in the latest Unknown Pleasures playlist, compiled as ever by Getintothis’ Patrick Clarke. Though on paper the very simplest of forms, ambience can be a tricky turn of musical phrase to get exactly right, yet for the perfect blueprint look no further than the latest LP from Accident du Travail, a mysterious outfit but by indication based out of France. The record, Très Précieux Sang was released last month, and is transporting in the extreme; unfathomably gorgeous ebbs and drones lilting between the sublime and the uneasy, deft crescendos scattered with inch-perfect precision throughout. Atlanta, Georgia’s Outer Gods, meanwhile, have a darker edge to their ambience. On the seven minute preview (cut from almost twenty-five) of Black Mountain Drone, taken from next month’s Dismal Rift EP, the duo employ an ominous spine of mounting tribal drums and menacing buried incantations for supreme atmospherics. For hundreds more undiscovered delights, delve into 82 issues’ worth of Unknown Pleasures archives from Getintothis’ Patrick Clarke. And Now We Must Part, meanwhile, also previewed from the record, is more sombre. Quiet like the calm before the storm and lathered in static, vocals hiss gently on the wind with just the slightest heartbeat of rhythm. Together the two previews form just twelve of the EP’s 75 minutes, but boy do they have us hooked. In comparison to all this hushed, ambient precision, Greece’s Gravitysays_i feel postively turbulent on the twisting prog of new track Quantum Unknown. 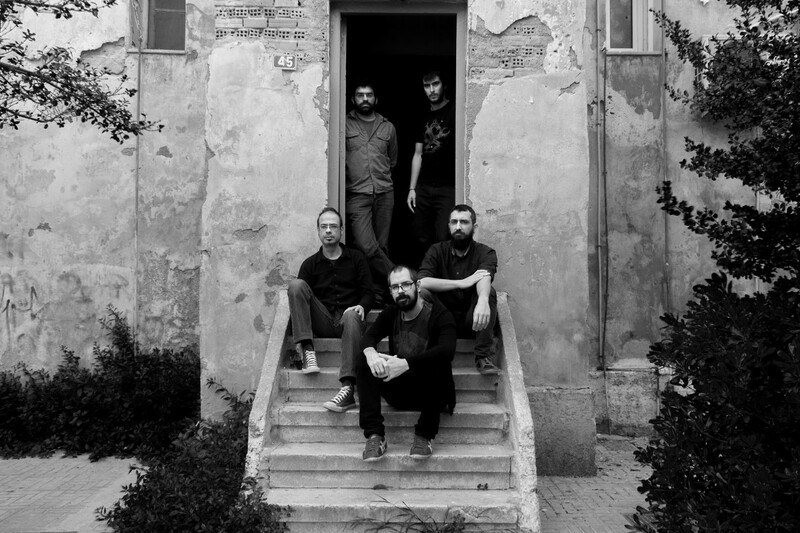 With soars of driven guitar and the theatrical gloom of Manos Paterakis‘ vocal the six-piece unapologetically pluck from the past in a heady, glorious maze of a track.